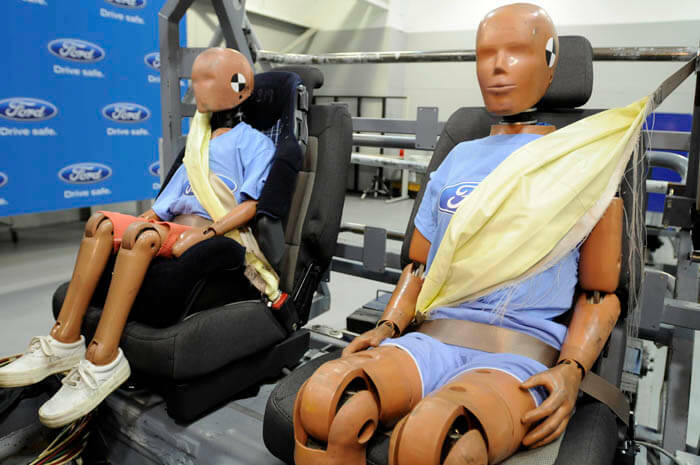 Safety is never too much, this maxim guided by the company Ford to create new inflatable seat belts Models S-Max, Mondeo and Focus. The mere introduction of seat belts was only in the 60s by Ford and Volvo, mainly to improve driver safety. Later in 1981 have been implemented seat-belt tensioners and airbags in the Mercedes S-class. 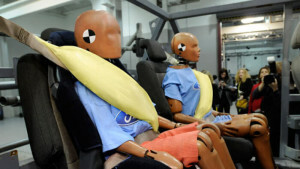 The new technology will improve ordinary seat belts for passengers in the rear part of the vehicle. This type of belts for the first time have been introduced in 2010. The main aim of the new functionality was to reduce internal injuries and chest especially children and the elderly people. During an accident belts form a larger contact area with the body of the passenger, those belts are up to five times more efficient than traditional. Does Ford will share patented solution? The company announced that they are ready to share the technology with other brands. Ford posted a message on their media website that technology can be licensed, all thanks to non-profit foundation AutoHarvest, which deals with the implementation of innovative solutions in the automotive sector.